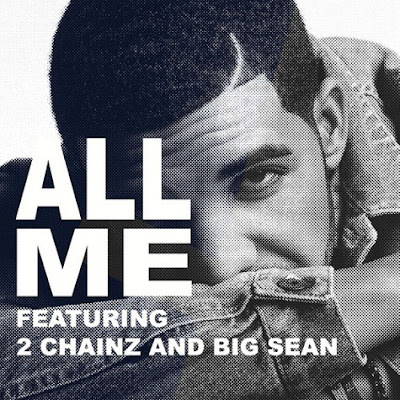 Even though there seems to be a shakeup in the YMCMB household between Drake and Weezy, Drake distracts fans with his new single ‘All Me’. Drake enlists two of G.O.O.D. Music's very own - 2 Chainz and Big Sean for master verses. Drake who calls himself the ‘light skinned Keith Sweat’ will kick off his OVO Fest this weekend and will release his third album Nothing Was The Same on September 17.